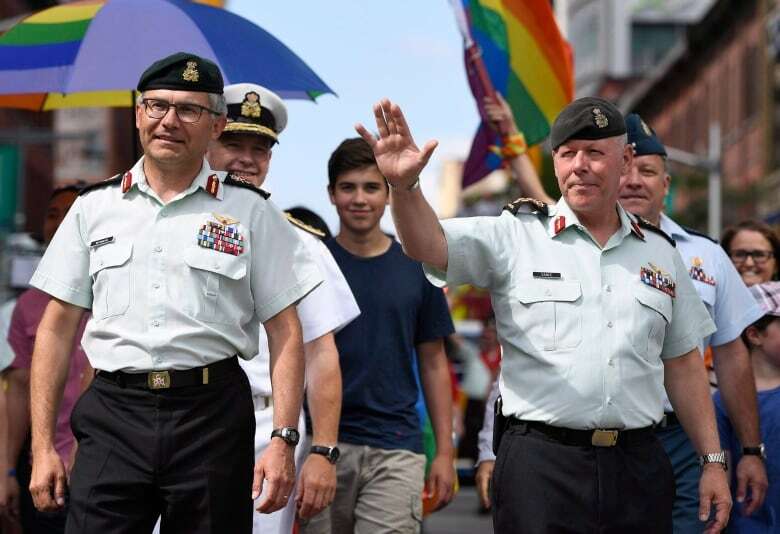 Canadians who were criminally charged or fired from the military or Canada's civil service because of their sexual orientation will receive a formal apology from the prime minister before the end of month. Martine Roy was just 20 years old and less than a year into her chosen career as a medical assistant with the Canadian Armed Forces at CFB Borden when military police suddenly showed up at her workplace to arrest her. They brought her to an interrogation room and demanded she admit she was a lesbian. They put her through psychological testing. Within a year she had been dishonourably discharged from the army. Thirty-three years later she cannot hold back the tears as she prepares to hear an apology from Prime Minister Justin Trudeau in the House of Commons. "It's amazing," Roy told The Canadian Press on Sunday afternoon, from her home in Montreal. "Even though if you fight all your life for that it's always hard to believe it will happen." 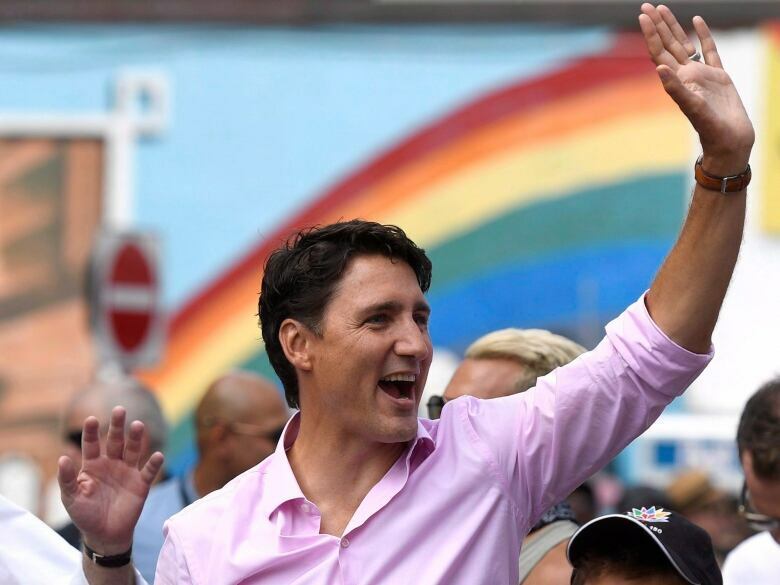 Trudeau confirmed on Twitter he will offer the apology to lesbian, gay, bisexual, transgender, queer and two-spirited people who were forced out of the military or public service and some who were even prosecuted criminally for "gross indecency." On November 28, the Government will offer a formal apology to LGBTQ2 Canadians in the House - for the persecution &amp; injustices they have suffered, and to advance together on the path to equality &amp; inclusion. "On November 28, the Government will offer a formal apology to LGBTQ2 Canadians in the House - for the persecution & injustices they have suffered, and to advance together on the path to equality & inclusion," Trudeau wrote on Twitter. Starting in the 1950s and lasting until 1992, thousands of Canadians in the military, RCMP and across the civil service were fired under the policy. Roy refers to it as "the purge" by which the government tried to weed out people they felt were susceptible to foreign intimidation and blackmail because of their sexual orientation. The government developed a homosexuality test known as the "fruit machine," which measured arousal to pornographic images in order to provide proof of sexual orientation to back up the reason for firing, or denying someone a promotion. Roy said when the military police showed up at her door she didn't even know what her sexual orientation was and the firing "entirely changed my life." She said she tried for five years to fight back but eventually she decided she wasn't going to put any more energy into it. "You really think you did a big big crime," she said of the ordeal. "Sexual orientation has nothing to do with your skills." She said in 1992 when Canada changed the law she expected an apology but that didn't happen until now. "It means a lot," said Roy, fighting tears. "It means even more coming from [Trudeau] because I know it's going to come from his heart." Trudeau promised to issue the apology more than a year ago after Egale Canada, a group that advocates for the rights of sexual minorities, released a report on the matter and made a number of recommendations including that a formal apology be issued. The government has been consulting with Egale and others to determine the best way to approach the apology. A spokesperson for Egale said on Sunday that having a date is "exciting." "We think it's long overdue," said Jennifer Boyce. 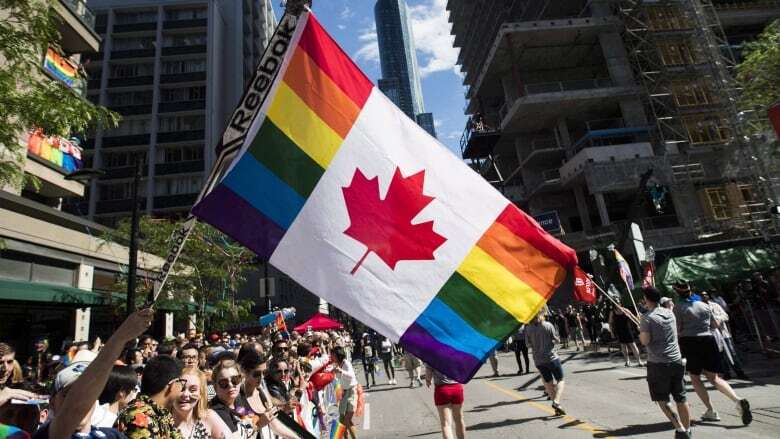 Canada is also facing a class action suit from more than 2,000 people who say they were persecuted by the federal government for their sexual orientation. Negotiations to settle that suit are underway.